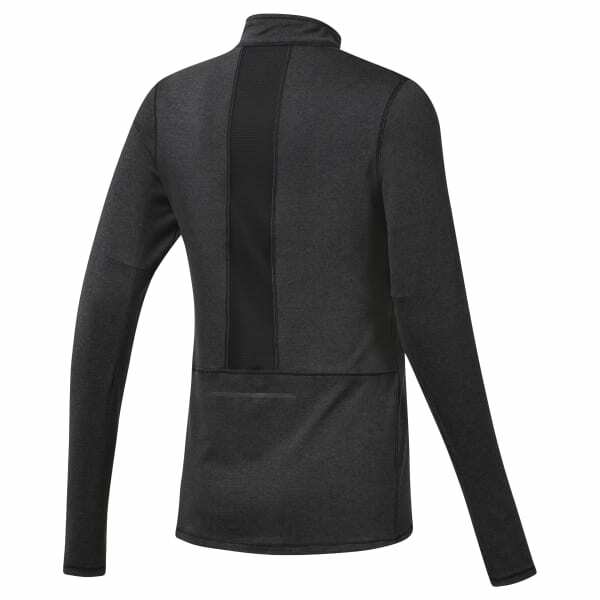 Feel sleek and strong during cool mornings or overcast afternoons. This women's quarter-zip top is made with Speedwick fabric that sweeps away sweat to help keep you cool and dry. A mesh panel on the back adds ventilation, while a zip pocket on the side keeps small essentials secure. Reflective details provide visibility in low light.